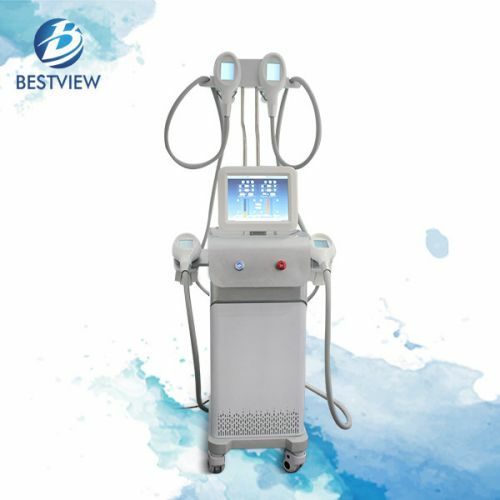 Cryolipolysis machine has quick fat removal effect with easy operation, favorable investment, top performance, high availability and long service life. 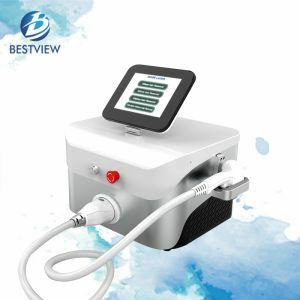 Cryolipolysis machine is a new invasive way to gently and effectively reduce fat in specific areas of the body to achieve significant reduction of fat in the treated areas. 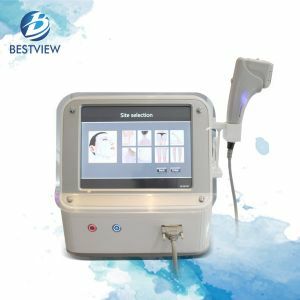 Adopts advanced cooling technology to selectively target fat bulges and eliminate fat cells through a gradual process that does not harm the surrounding tissues, reduce unwanted fat, when fat cells are exposed to precise cooling, they trigger a process natural elimination that gradually reduces the thickness of the fat layer. The fat cells in the treated area are gently removed through the body's normal metabolism process to eliminate fat. 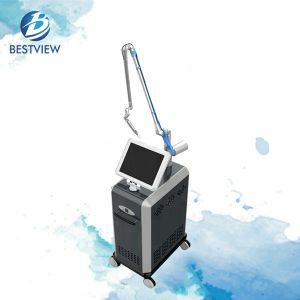 The system of cryolipolysis and cavitation to lose weight is the new generation of design for the body to lose weight, shape the body. The process of cryolipolysis is done through an advanced machine that freezes the fat so that it is then dissolved by the body. The basic steps are very simple. The treatment is efficient and safe. 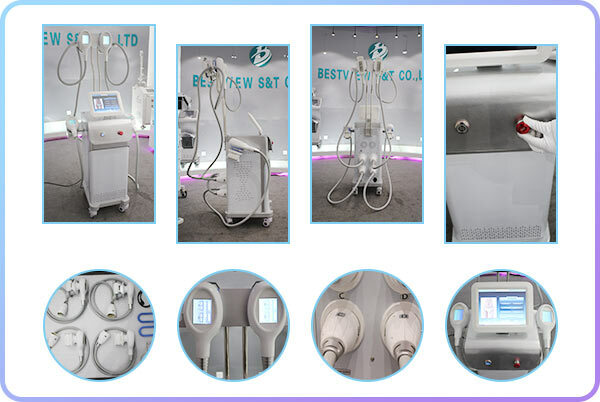 Our machine carries cryolipolysis and cavitation. It is multifunction. Cryolipolysis plus cavitation is better than cryolipolysis alone, it has much better result to reduce fat. 1. 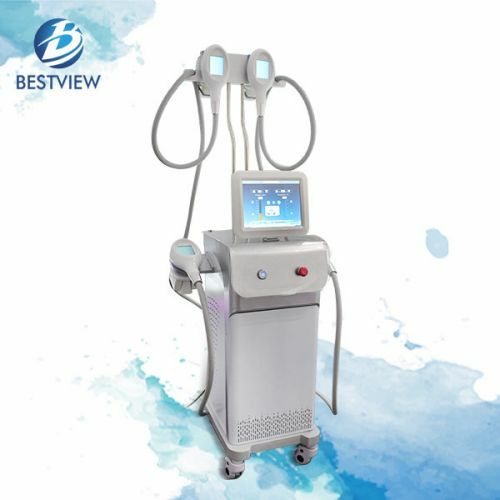 The advanced slimming equipment of cold laser and ultrasonic cavitation. 2. Four treatment heads for the precise treatment to all parties, no matter how large or small part. 3. 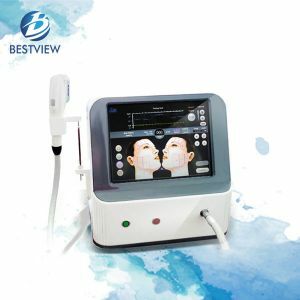 Take Cryolipolysis and cavitation. It is multifuncion. 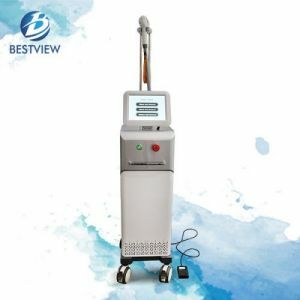 With Cryolipolysis Cryolipolysis cavitation is better than alone, it has been much better to reduce fat. 4. Color LCD touch screens, interactive adjustment and convenient operation. 6.  Unique design, increase market competitiveness. 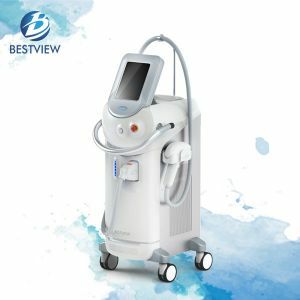 If you feel the machine is too trouble, please try BM199 lipo laser machine. *Disclaimer: feedback from the customer, specific treatment effect is due to people. The product can not guarantee 100% of the treatment effect.